When someone looks back on their favorite video game characters, they tend to look toward the the way that character looked. The way they talked. They way they interacted with the world they were in. What people don’t think about, though, is what’s going on inside a character’s head; their mental stability. 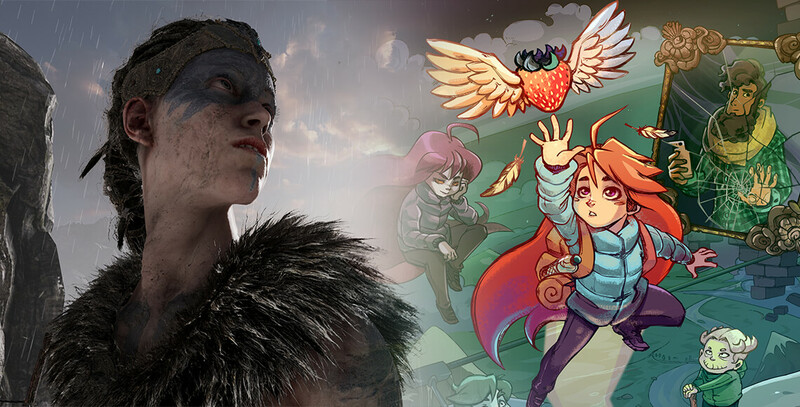 Within the last year I played two games that made me realize that developers are exploring protagonists with troubled lives that challenge the form of standard video game hero/heroine tropes. And I couldn’t be more pleased. What people don’t think about…is what’s going on inside a character’s head; their mental stability. 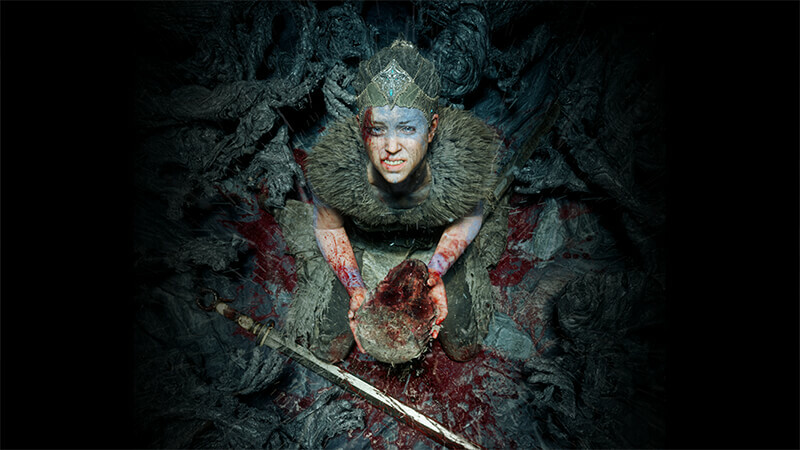 Last year, I played Hellblade: Senuas Sacrifice, albeit a bit later than everyone else did. I had been told that the main character suffered from Psychosis but that her disorder was not just some affliction she carried in the game. It was an integral part of the game’s overall formula. As you move Senua across the world, she starts to hear voices. Voices that encourage her, shame her, and beg her to stop. So many voices, in fact, that it was almost distracting. One of the game’s core elements, the shape finding puzzle, has the player search for Nordic shapes in moment to moment environments in places that most people would probably miss. These gameplay mechanics are essential because people with Psychosis hear voices and will draw inferences and conclusions from everyday items they interact with. Ninja Theory took many careful steps and great care to create a game that made Psychosis not only a gameplay mechanic, but an amazing basis for a story. They even went as far as consulting mental health experts and gaining insight from others who have the disorder themselves. From it, they created an experience unlike any other. 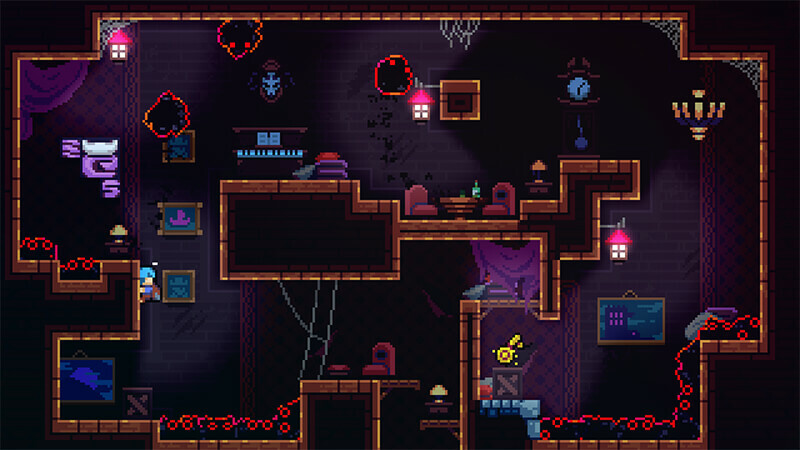 I have been sinking many (some would say too many) hours into a puzzle platformer called Celeste recently. Created by Matt Thorson and Noel Barry, Celeste explores a girl named Madeline’s desire to scale the titular Celeste Mountain. Seems simple enough. You start playing and think to yourself, “Hey this is a pretty hard platformer.” Yet it isn’t until you discover that Madeline has a second “Part of Her” that the game’s motives and themes begin to show. This Dark Link-style character, this “Part of Her,” seems somewhat cheesy at first but you slowly realize that this aspect of Madeline is so much more. Madeline suffers from Depression, from crippling panic attacks and anxiety. As you play the game, you realize that the mountain has drawn these demons out of Madeline and she can’t “suppress” or “fight” them any longer. She is going to have to face them…and make peace with them. I found myself getting emotional during many of her interactions with this “Part of Her.” The game even gives the most profound and identifiable description of what it is like to suffer from depression that I have ever heard…and it resonates with me to this day. I wasn’t expecting these games to affect me so much. After all, mental health is a very touchy subject to a lot of people and navigating it can be even trickier. But isn’t this the natural progression for this industry? At first I thought these games might be stretching too far. That they were maybe pushing a boundary that they shouldn’t. However, now that I played and completed both, I can safely say that I hope this trend continues. We still need to exercise caution and treat the subject matter with respect and care, but if we do that, then perhaps we can widen the circle of people who can play and identify with video games on a whole new level. Games are no longer just a “source of entertainment” but tools to teach people everywhere how to be their own heroes and beat their final boss.